​Diamond Disco now offering a Professional Piano Man for your Wedding or for any Party. 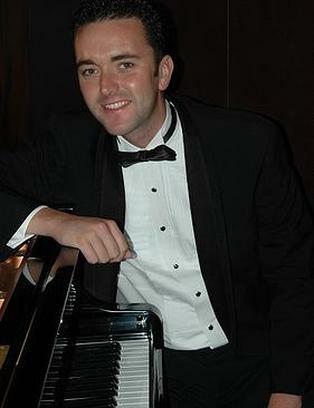 Chris has the talent to play a wide range of music, from jazz and smooth rhumbas to classical and boogie woogie . Chris provides a touch of class to your special day with background music at your drinks reception and/ or wedding breakfast. There is also something magical about live music at your ceremony and Chris is more than happy to help you choose songs for the processional, signing of the register and recessional. 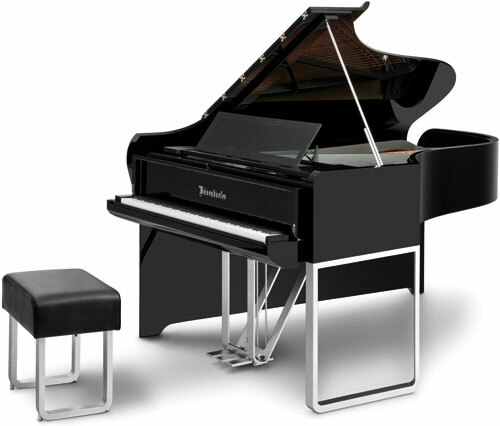 If your venue does not have its own piano, Chris can provide his electric Yamaha Piano. Chris has an extensive and varied repertoire. You can select your favourite songs and of course I will be more than happy to accommodate special requests where possible .